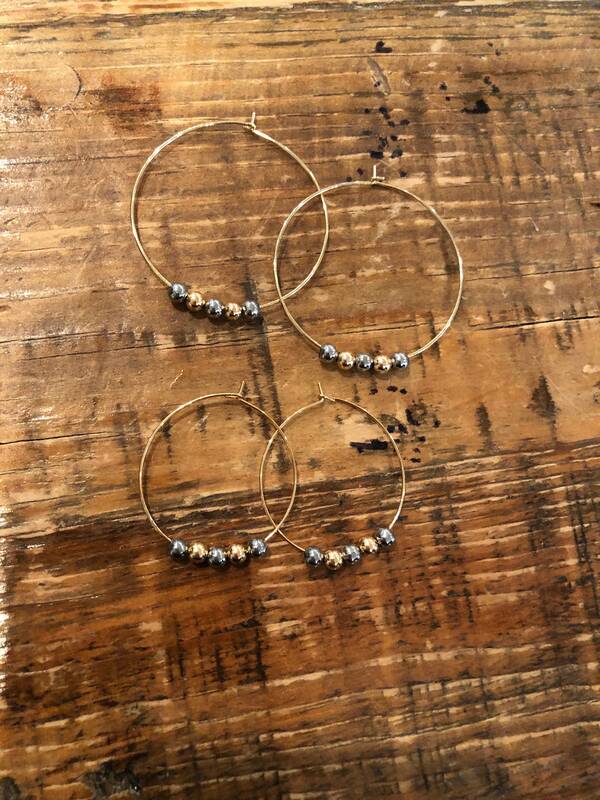 There is something so amazing about the simplicity of these hoops. The perfect everyday wear. 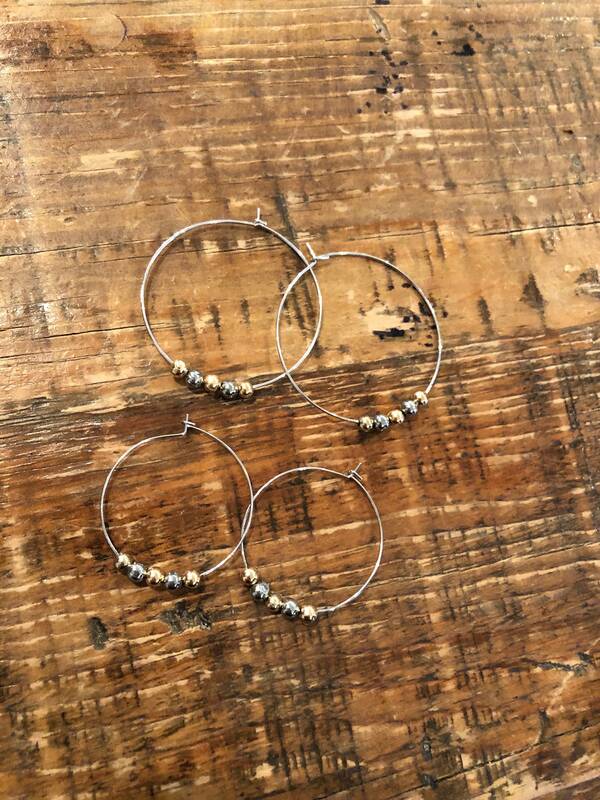 Ear wires so light you won't know they are there.